I hear you. It’s not easy to find great friends and to keep them. Therefore, I can say whole heartedly that I’m ‘lucky’ to have Lisa in my life for over two decades. 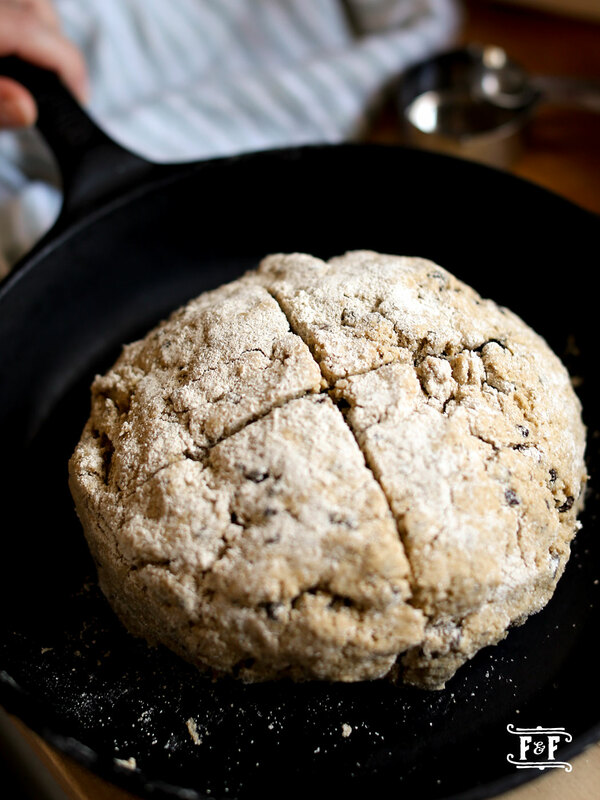 This Gluten Free Irish Soda Bread is moist, subtly sweet, nutty and hearty. 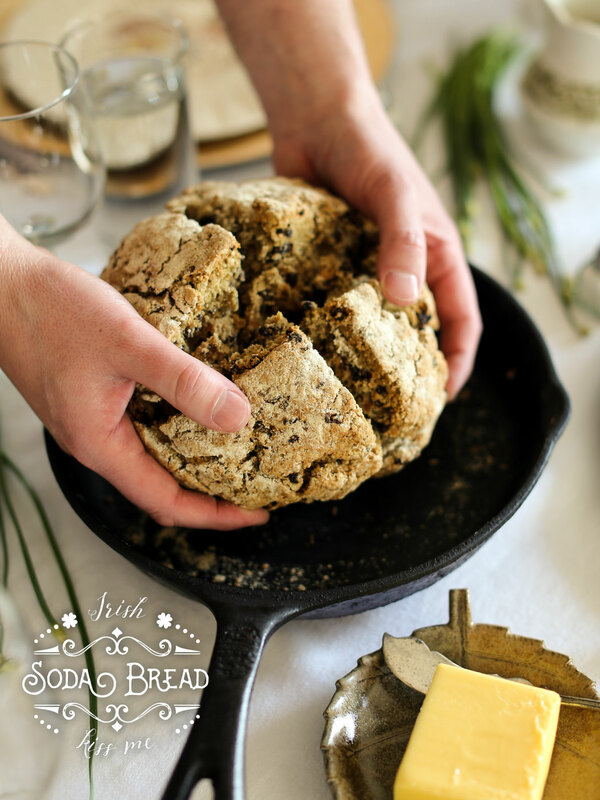 As Lisa described it, soda bread is best eaten on the day that it’s baked. 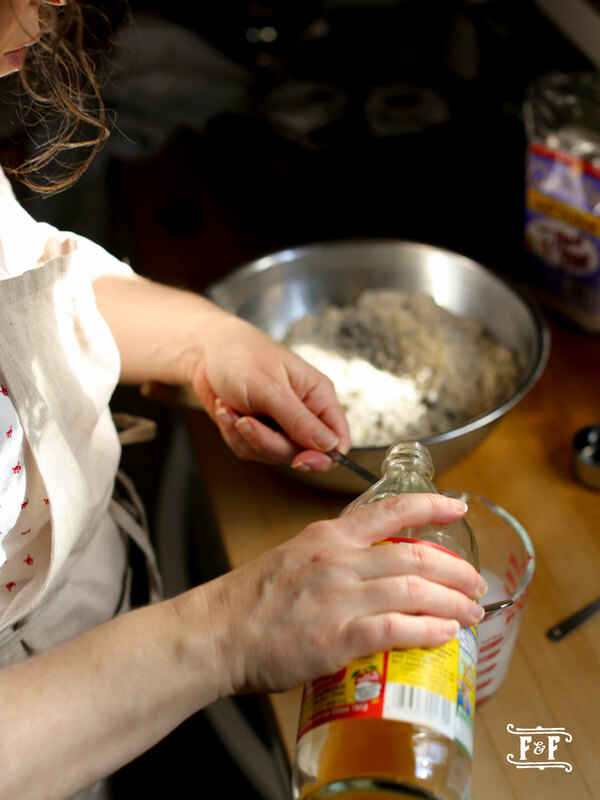 This is a holiday version known as “Spotted Dog,” for an everyday version, you can always omit the sugar, butter, caraway seeds, raisins, and egg. Got it. For the next few posts, I’m including Lisa’s note. 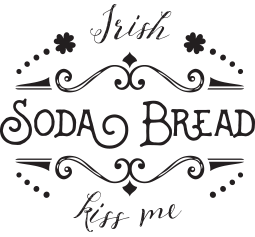 So, if you wonder, “Where did I read that before?” Let me convince you, you read it here 😀 And, believe me friends, I can’t describe this whole Irish food thing any better than Lisa. Plus to be honest, to be so so so honest …, I’m kind of in the middle of a couple intense design projects with short deadlines. 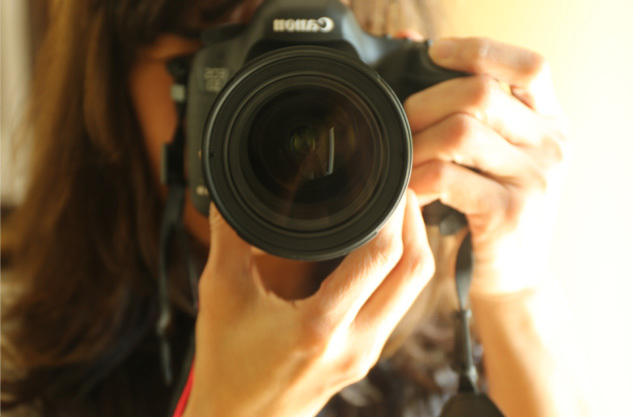 So you know… forgive me, I can’t write much. 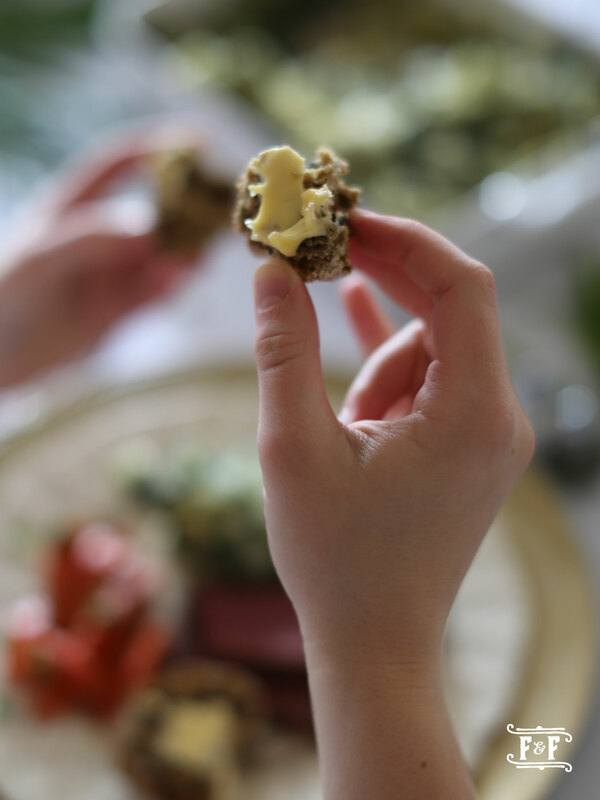 Irish food is humble, and beautifully so. It does not come out of an excess of ingredients. It is rather, made of simple and inventive combinations of farm staples. Although simple, it’s most certainly festive and comforting. 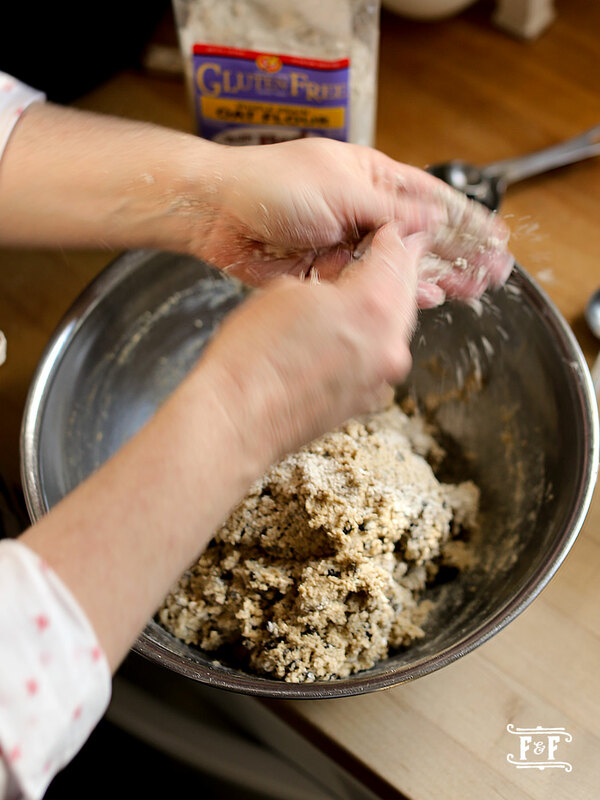 Potatoes, oats, butter, cream, and… stout. People! Dark, brooding, delicious stout. Yum! Preheat oven to 350°. 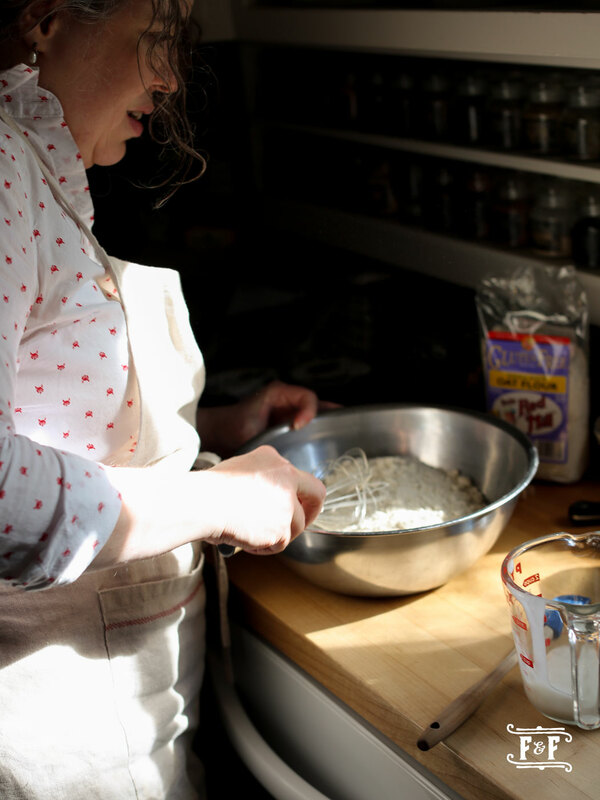 Whisk together the flour, salt, baking soda, bakingpowder, xanthan gum and sugar in a large bowl. 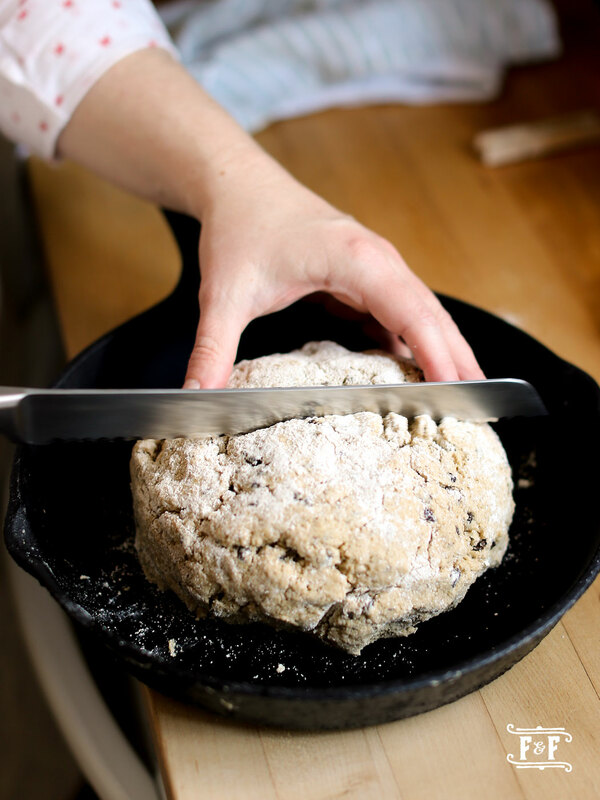 With a pastry blender or your fingertips, blend in the butter until it resembles small peas. 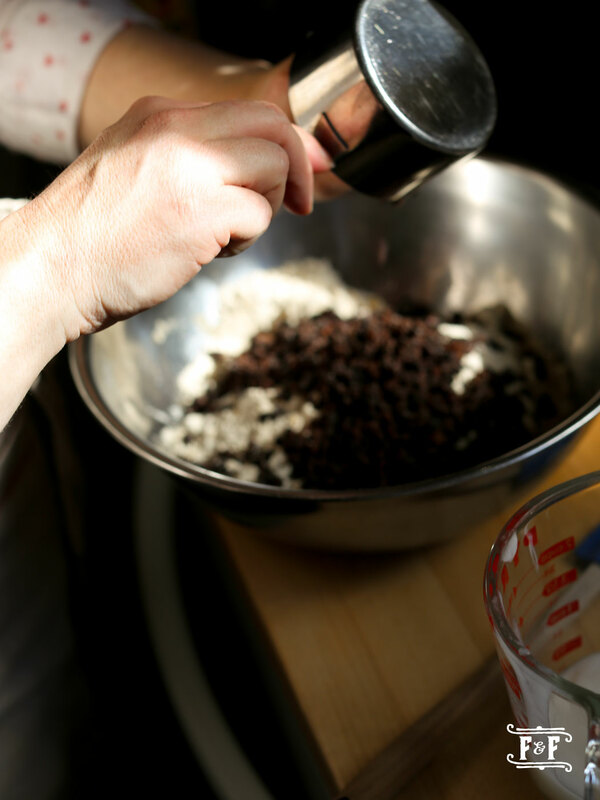 Stir in the caraway seeds and currants. 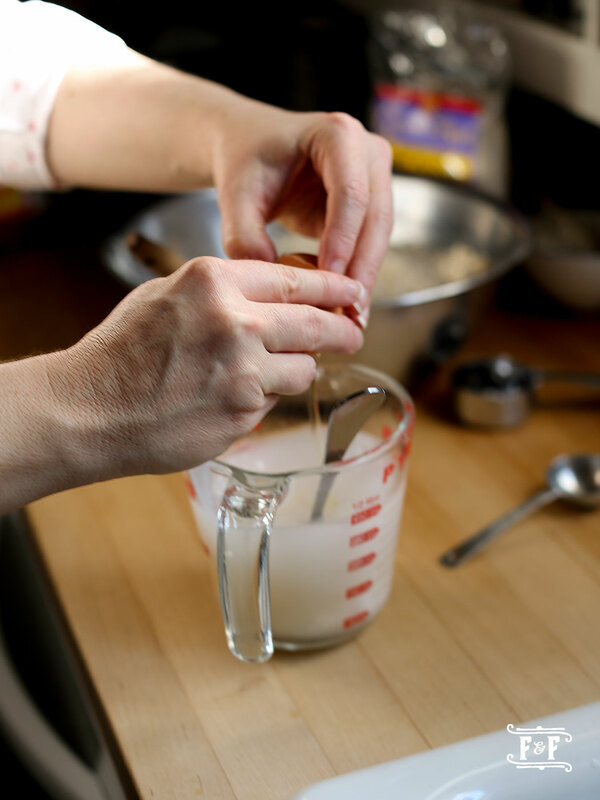 In a small bowl, whisk together the yogurt, water, vinegar and egg. 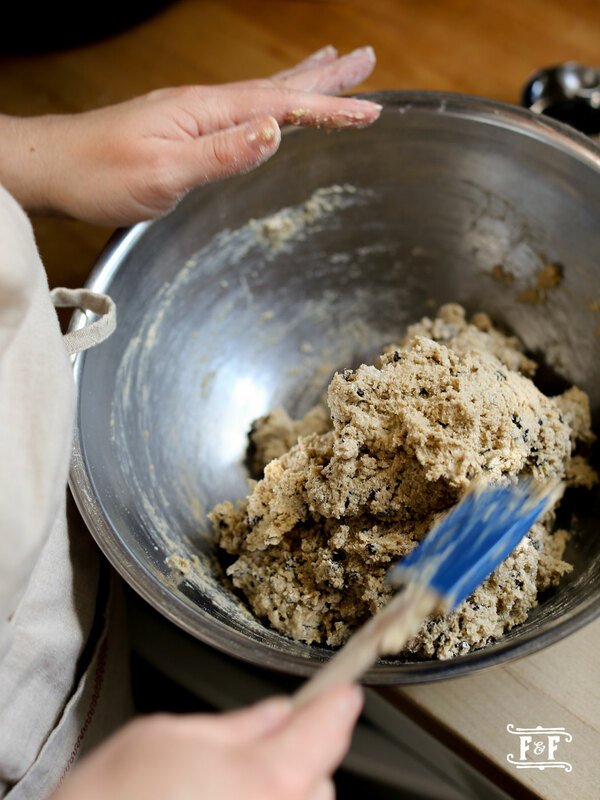 Make a well in the center of the dry ingredients and add all at once; stir gently with a fork until the mixture holds together (it should be on the wet side). 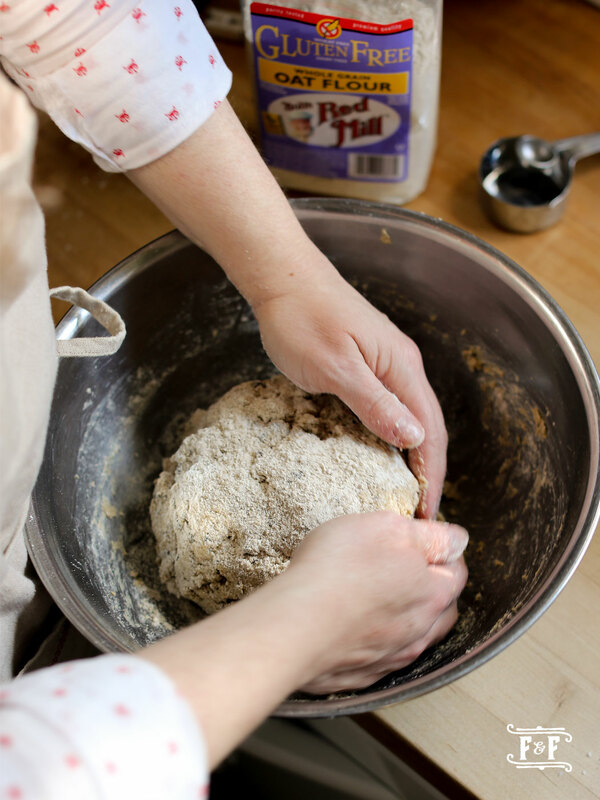 With floured hands, pat the dough into a dome-shaped loaf about 7-inches in diameter. 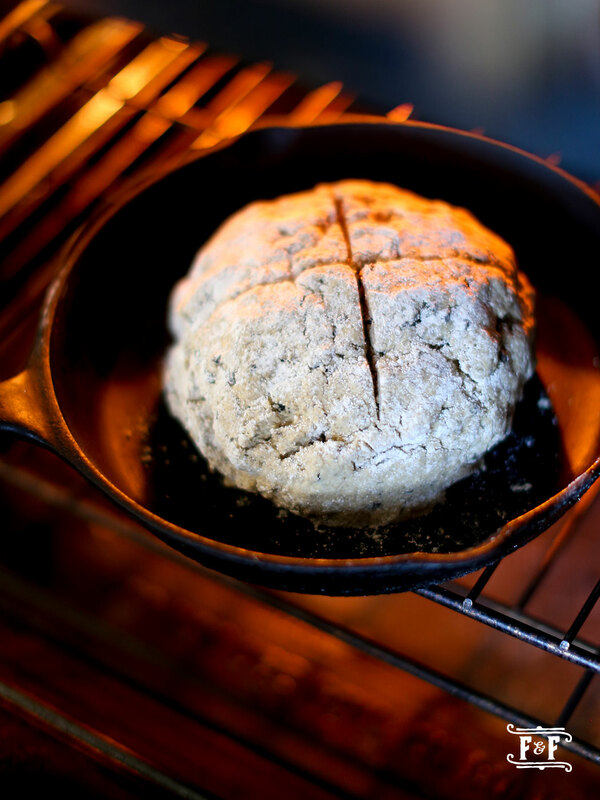 Lift out dough; transfer to a cast iron skillet. 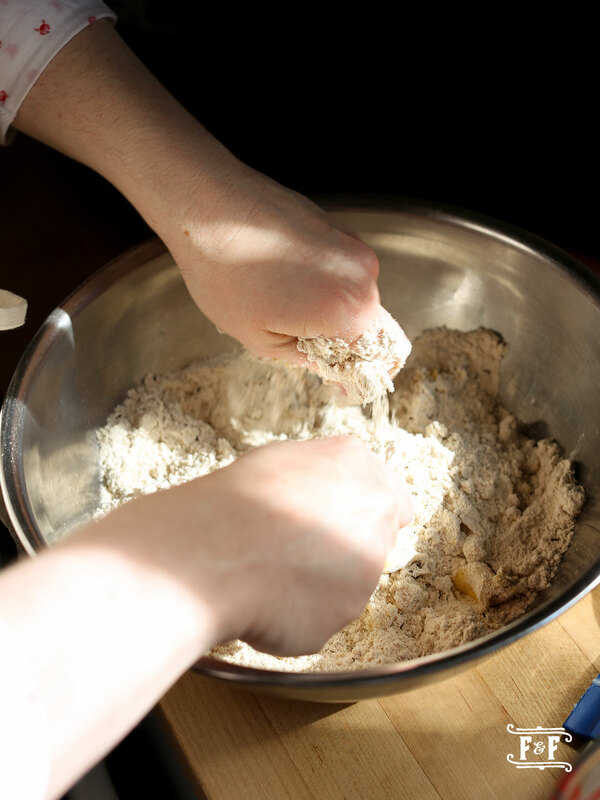 Lightly dust the top of the loaf with flour. Cut a ¾-inch-deep cross on the top, reaching almost all the way to edges. Bake, rotating halfway through, until deep golden brown and a cake tester inserted into the center comes out clean, about 1 hour and 20 minutes. Let cool on a wire rack before slicing, serve warm or at room temperature.